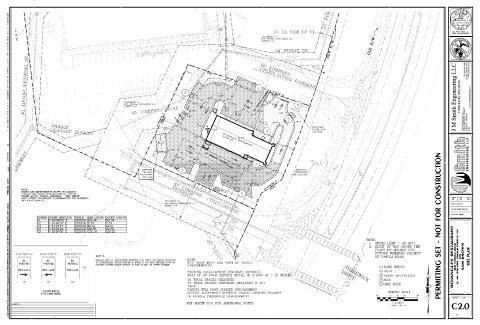 This project consisted of the layout, design and permitting of a 0.85 acre commercial site. 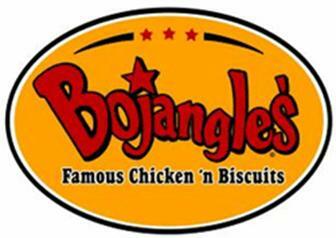 The development is to consist of a Bojangles’ Restaurant. This site is to be constructed within Dekalb County’s new I-20 overlay district which has specific requirements for parking, landscaping, shared access, sign restrictions, site and architectural elements. This project will be part of the overall Panola Crossings development that was also designed by our firm. 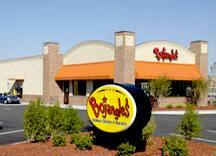 · Fast Food restaurant as part of mixed use development in I-20 Overlay District of Dekalb County.